When sweet Denise asked me to write a post on how I plan to Live on Purpose this year, I chuckled. You see, three years ago Denise wrote a blog post about how she picks one verb each January and focuses on that word throughout the year. I was so inspired by her post, I made this part of my yearly New Year Eve rituals for the past three years. My first word was Gratitude – I wanted to learn to live each day with a thankful heart, focusing on the positive and learning to give thanks for the good and bad. I also started a 1,000 Gift Gratitude Journal, a big thank you to Ann Vonskamp, and try to practice gratitude daily. My second word was Courage – I wanted to let go of fear and learn to live life without being held back by my own worries. I learned the best way to overcome fear is by just taking the first step. It is amazing to see how many fears are left behind after you learn to take one small step forward. My third, and current, word is joy. My dream is to become a woman of joy with a content and grateful heart. I want to wake up every day and make the decision to choose joy, even in challenging situations. 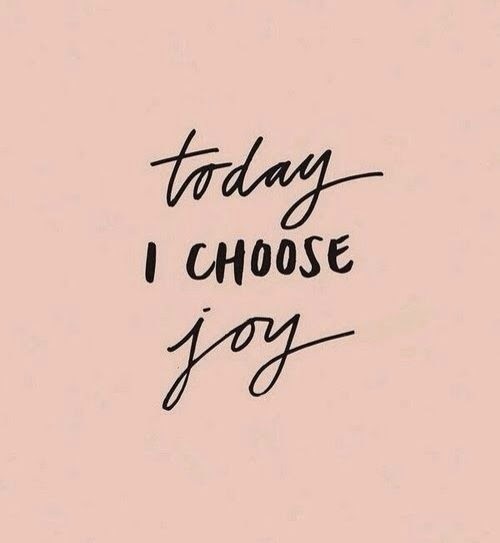 And when I face conflict or trials during the day, I want to choose joy. 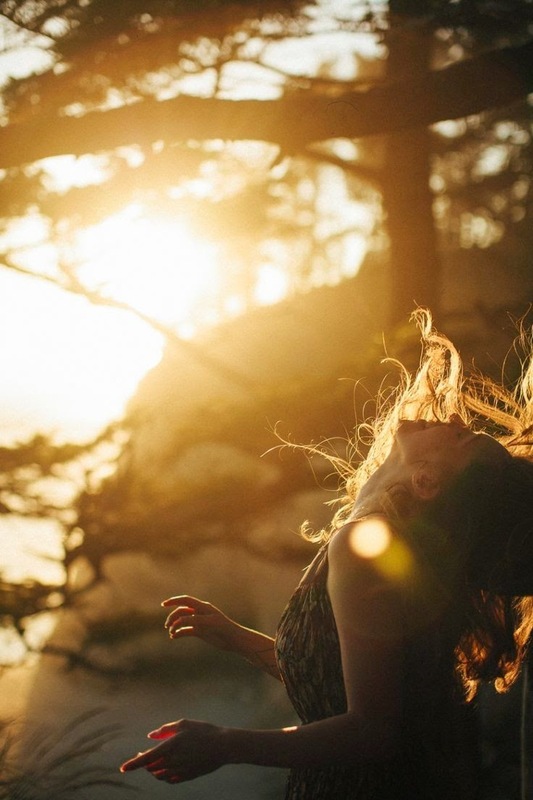 And when I go to bed a night, I want to look back and see how I tried to choose joy that day. Finding the beauty in every situation has not been the easiest, especially during this busy season of work, but I believe I am living on purpose in 2015 by continually striving to choose joy in all situations. It’s wonderful how a joyful, grateful and content heart can help you take an average day, and make it a beautiful day. Choose joy with me this year!